Sadly, we couldn’t make the revival of Wigstock (2.Ho), due to being on another continent, but it looks like we missed one hell of a comeback. 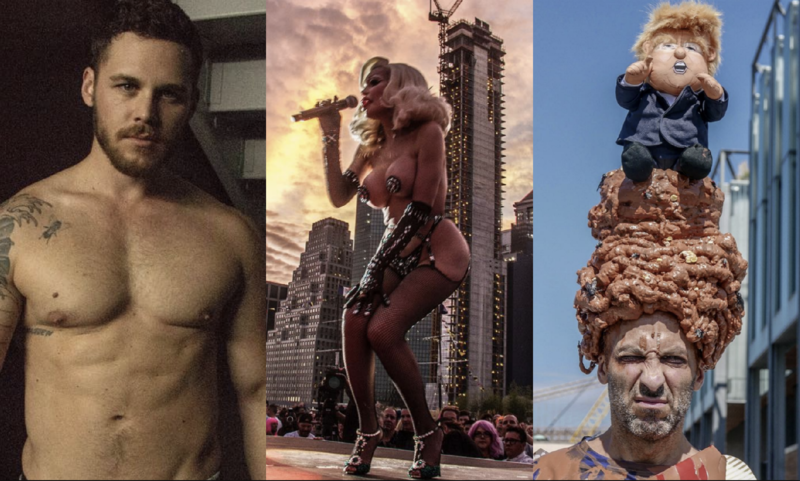 The summer celebration began back in 1984, and was rebooted by legendary drag queen Lady Bunny and Neil Patrick Harris over Labor Day Weekend. Pretty much every Drag Race queen was there, Bianca, Peppermint, Jinx, Willam, Bob, to name just a few. Wigstock? More like Wigsnatched! Previous Is ‘Netflix Reflex’ the Reason You’re a Picky Dater?